Change has never been an easy thing for me but I have learned that I must embrace it as it comes. 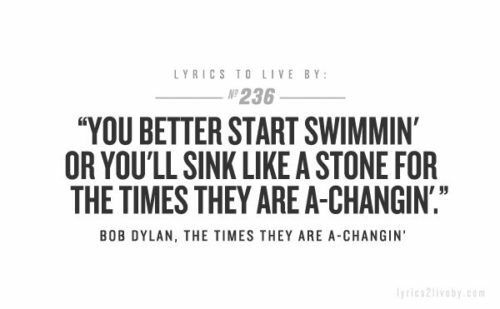 I must "start swimmin'" or I'll "sink like a stone"! I have the most excellent opportunity to move to a new shop. I will now be selling my designs at Digital Scrapbook Studio aka The Studio!!!! It's such a WONDERFUL place!!! I'm beyond thrilled to be there and to be bringing you my designs from that shop! Not all of my designs are there, but keep returning as they will be coming soon! I'm having a grand opening sale there right now...30% off!!! Looking forward to seeing you there!!! Every year when December hits it's the same...we get slammed with the hustle and bustle that comes this time of year. Open houses, birthdays, parties, and this and that. Everything in me just wants to put the breaks on and sit on the couch, drink something warm and watch Christmas movies like Charlie Brown. And so to make the burden a little easier I've taken a little break from work. It was the only thing I had control over. The minute I did that I felt a lot better. The other thing I did was give up on my December Daily this year. I even went and bought a template pack from Ali Edwards this year!!! Oh well. As soon as I gave that up I could feel the stress leave me. I may still do something with it but it will be a toned down version. The last thing I did was give up trying to decorate my house in a timely manner. No. I still don't have my tree up. Gasp. I tried to get it up right after Thanksgiving. It just didn't happen. I felt huge heaps of guilt about it and then I thought, is that REALLY what Christmas is all about? Lucky has been having some issues with his back leg. That has been a huge stressor. Ava was gone for several days at the beginning of the month for a school trip. Laney's bday hit...it always seems to sneak up on me. And so I sit here listening to Christmas music. Just relaxing. I HAVE wrapped presents. And that's about it. And that's ok with me. I decided to look back 4 years ago and see what I could find for a TBT post. 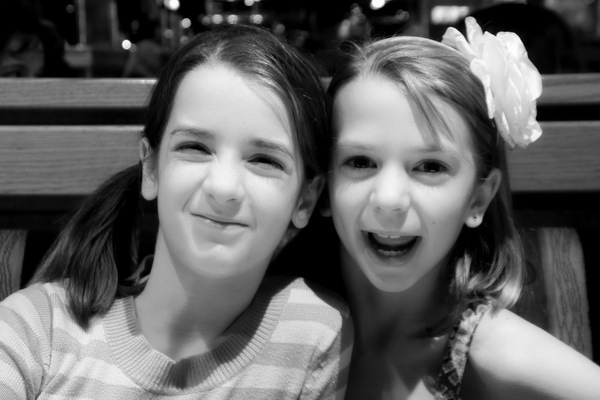 I found a delightful photo of the girls when we took Laney out for her birthday.